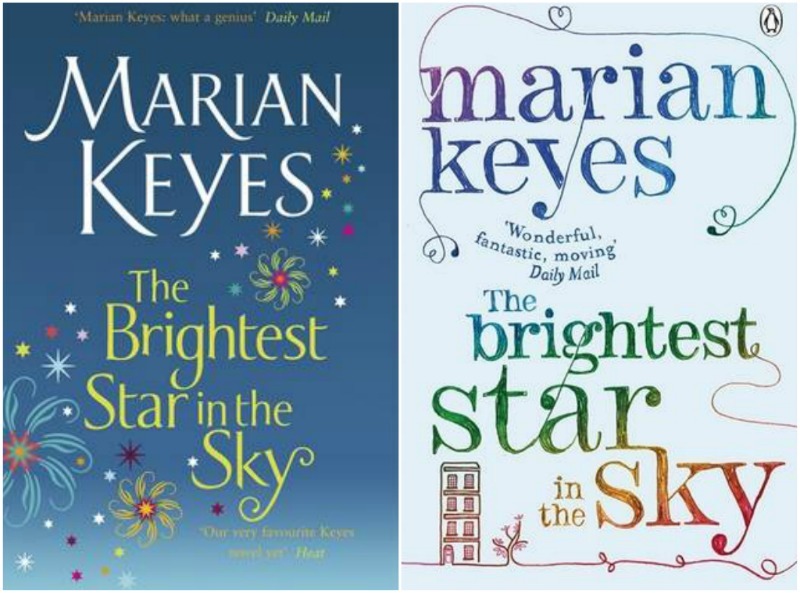 As you all know I am a big Marian Keyes fan - I always turn to her books when I feel in need of a pick-me-up or a giggle. They are easy to read, always have a good storyline and likeable characters. I've posted before about other books I've read by her here. The Brightest Star In The Sky didn't disappoint. The book centres on the residents of 66 Star Street, told largely from the position of a mysterious third party. We're not told who or what this is right until the end, but it adds mystery and suspense to an already jam-packed storyline. The story tells of the lives and relationships of Lydia, Katie, Fionn, Matt and Maeve among others, providing laughs, gossip, heartbreak and secrets. 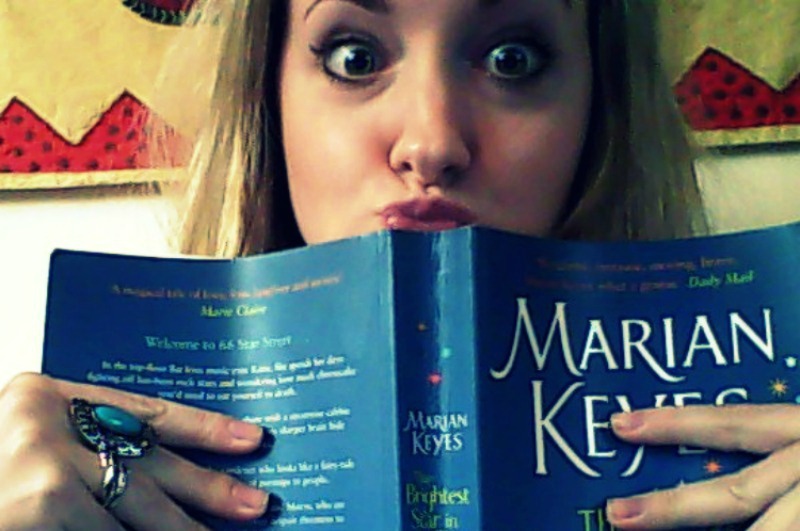 This wasn't my favourite Marian Keyes book, but true to form kept me entertained for a good... month. I am a slow reader! I blame the book; it's so heavy I think it took more energy to read so I kept falling asleep too quickly. Ahem. Next up... The Hunger Games!!! Bought these ages ago and am so excited to finally get stuck in. Good timing really, what with two weeks off work (sorry, won't rub it in any more!). Have you read The Brightest Star In The Sky? What did you think? Oohh yay you read it! The photo of you and the book IS MY FAVOURITE EVER!! Just finished another of her books, This Charming Man, and blogged about it! I like The Brightest Star in the Sky too, but her earlier books are definitely better!